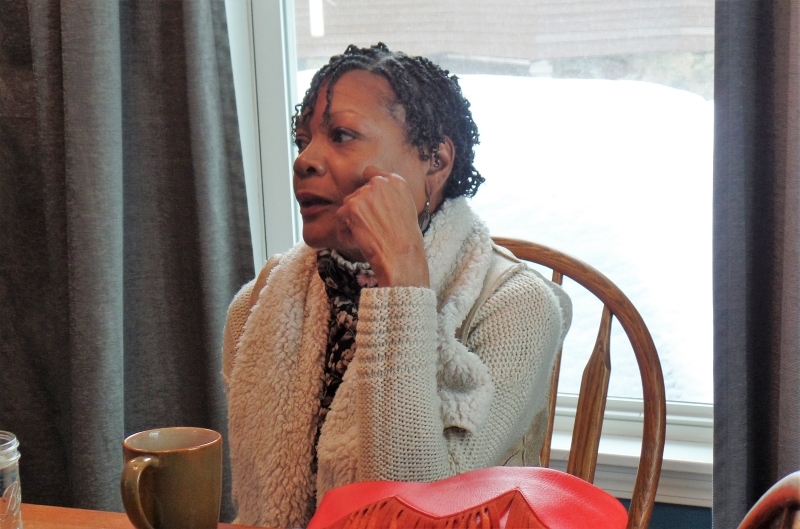 Once drawn to the Wealthy Street area by government housing programs, some longtime residents now face foreclosure by private banks. There are new jobs and businesses in the area, but they aren't benefiting these neighbors, some say. 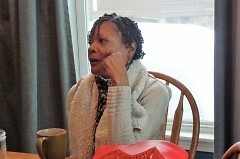 “I’m watching strangers go in and out of my home,” said Yvonne Johnson, looking out the window. While we talked at a neighbor's house, Johnson’s home was filled with realtors and prospective buyers, there for a typical Sunday open house. It’s been a common sight on her block in the last ten months. The home, located near the newly desirable Wealthy Street corridor, is being sold to avoid foreclosure. Yet Johnson thought she was part of a protected low-income housing program. “I was under the impression that I was part of a home ownership program," Johnson said. "The house that I live in was built in 1998 by a grant through HUD. 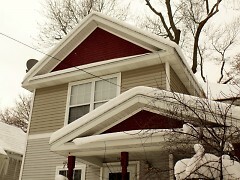 The city of Grand Rapids built homes in certain areas to raise the property values. At that time I understood that I would pay my part of it in ten years, because of the HUD grant involved.” When the ten years passed, she didn’t receive notice, and so she kept paying. She’s been paying for 18 years total. 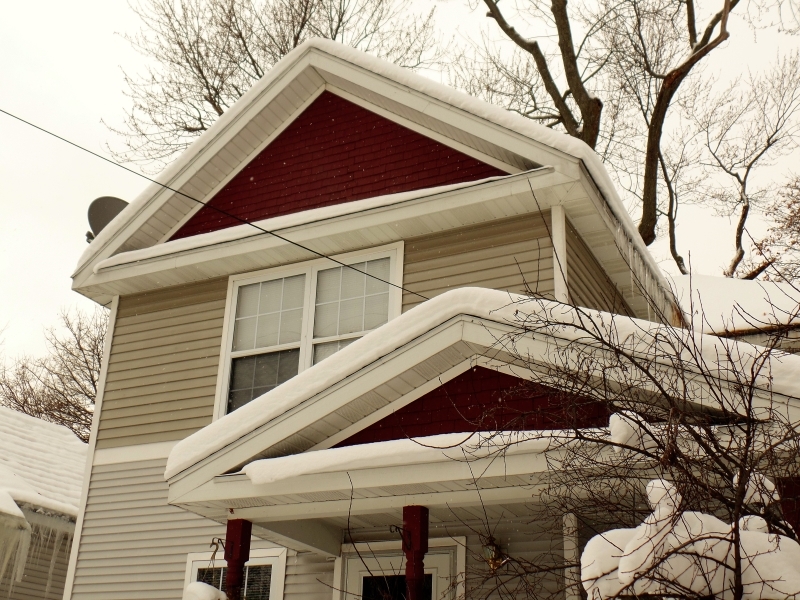 A look at Johnson’s documents reveals that the Grand Rapids Housing Commission (GRHC) applied a $19,000 down payment for the $65,000 home, contingent upon Johnson living in the home for a number of years. What wasn’t clear to Johnson was that the rest of the loan would be a typical mortgage with Mercantile Bank at the current interest rate, around eight percent in the late 1990s. 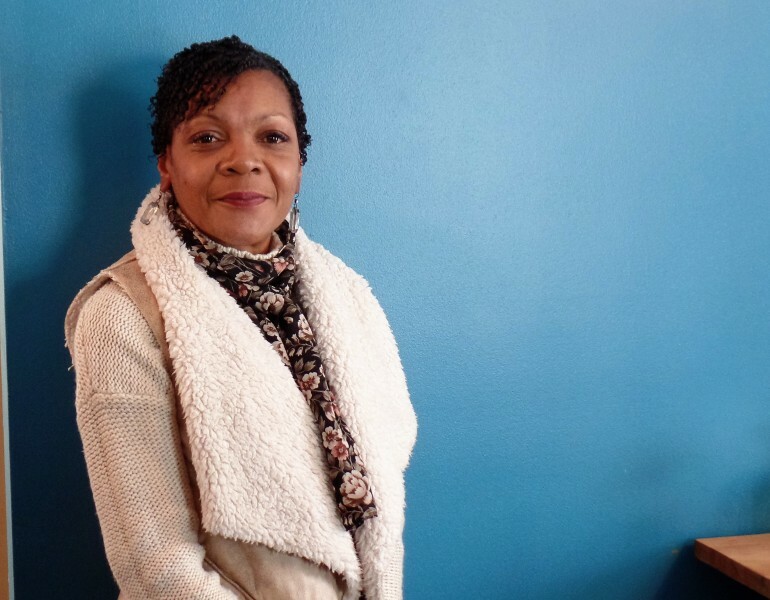 While Johnson believed the housing program to be more like other protected low-income housing programs, Mercantile Bank was offering her a thirty-year-mortgage that included the risk of foreclosure. At that time government housing programs had changed to partner with private lenders such as Mercantile. Now there are questions as to whether that partnership is in everyone’s best interest. Johnson said she tried to refinance her mortgage to take advantage of lower interest rates, but she wasn’t able to. Two years ago, she learned that her property taxes, which she said are paid out of escrow, were late. When she went to investigate, she had questions around her paperwork -- discrepancies she noticed that didn’t make sense to her. Many of the HUD homes were sold in a bundle to the GRHC, making the title search confusing. Names of streets and blocks had changed over the years. And most of all, though Johnson had been paying for years and hoped that would ensure her home ownership, that wasn’t to be the case. Yet Johnson realizes that Mercantile has made over $70,000 profit from her low-income family. Meanwhile Johnson’s neighbors dislike the rapid turnover on their street. Erin Fields and Ste Kinney, a couple living next door to Johnson, said when they moved to the neighborhood from Oakland, California, many on the block were people of color. “We wanted to live in an integrated neighborhood," Kinney said. Yet just ten months after the couple arrived, almost all the original neighbors have left. "We’re losing the neighbors who said hello to us. We’re losing the neighbors who knew what the neighborhood was about. That’s who is leaving,” Kinney said. “The people who are coming in -- no one has said hi." The change also highlights a disparity, Kinney pointed out. "The people moving in [usually white] are getting the jobs at the coffee shops and other businesses on Wealthy Street. The residents who were already here [people of color] -- they're not getting those jobs." Fields said that Johnson has been a stable influence in the neighborhood, keeping her house and yard “impeccable.” Fields also pointed out many of the homes on the block that were originally funded by ICCF (Inner City Christian Foundation), Habitat for Humanity, and HUD in the late 1990s and early 2000s. Now nearly all of them are changing ownership, and private interests seem to be benefitting. Mike Price, CEO at Mercantile, said that he and representatives from the GRHC have met with Yvonne Johnson. They’ve tried to explain the paperwork, but she still has questions. Price said that Johnson has been a customer at the bank for a long time. “We never like to see any of our customers’ homes go into foreclosure.” The GRHC has not responded to a request for comment at this time. For readers who would appreciate more context around this story: Nick Manes at MiBiz wrote an investigative piece in July on developer's tactics in the nearby Baxter area called Hungry investors seek Grand Rapids housing deals, rankling longtime residents.